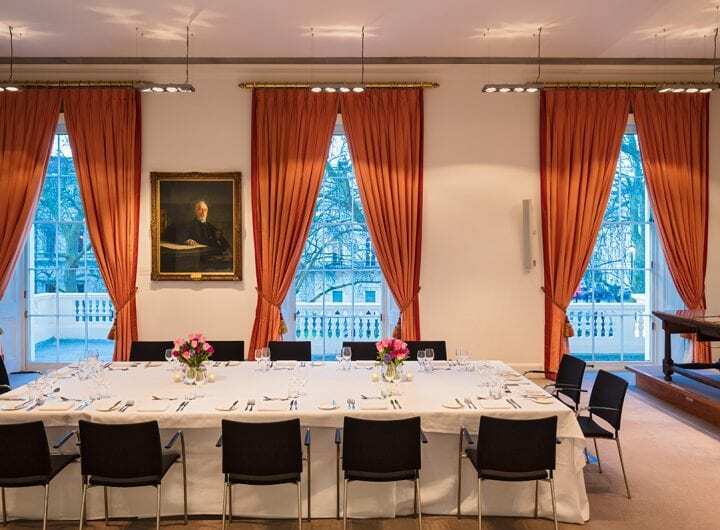 Hire a Central London venue space for a private or commercial event, just off Pall Mall, in the home of The Royal Society. The Royal Society is ideally located overlooking the Mall and St James’s Park and close to many transport links. 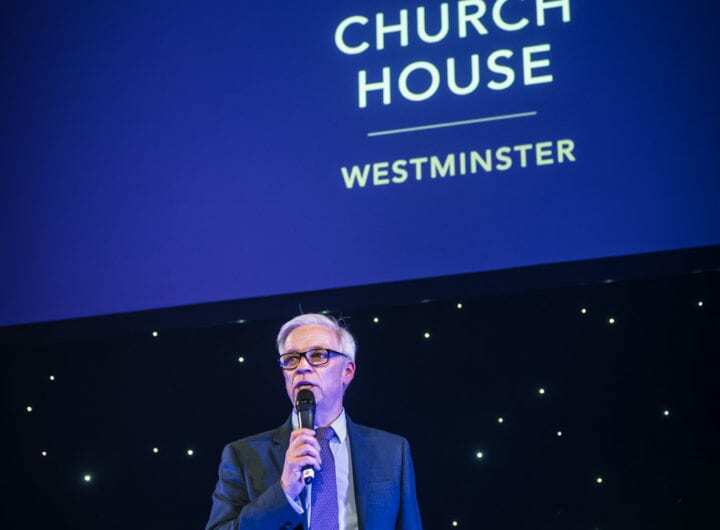 With 12 rooms available for venue hire, the central London location is ideal for hosting conferences, board meetings, training events, seminars, lectures, receptions and dinners and can accommodate events for between 10 to 800 guests. 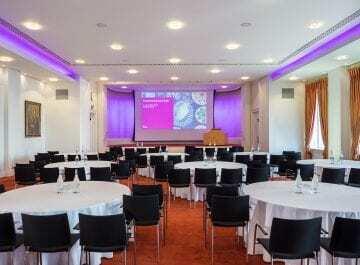 Each of Royal Society’s elegant meeting rooms has natural daylight, air conditioning and WiFi and all venue hire space is equipped with modern AV equipment complete with an on-site team to provide technical support if needed. 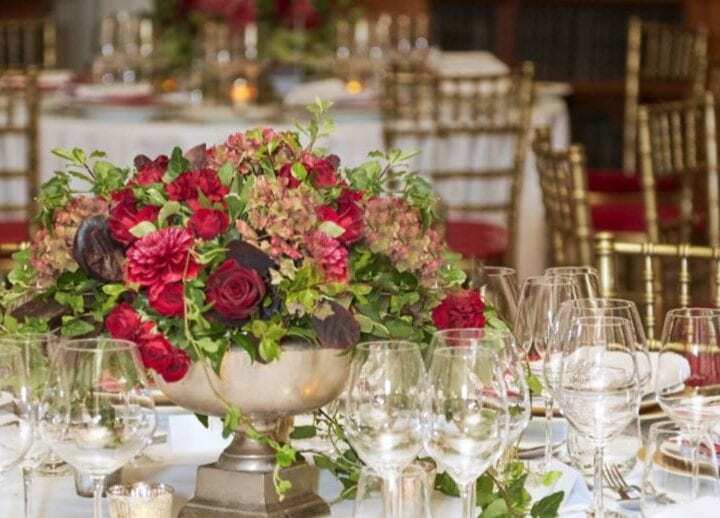 The team at Royal Society aim to ensure that your event is delivered to the highest standards. 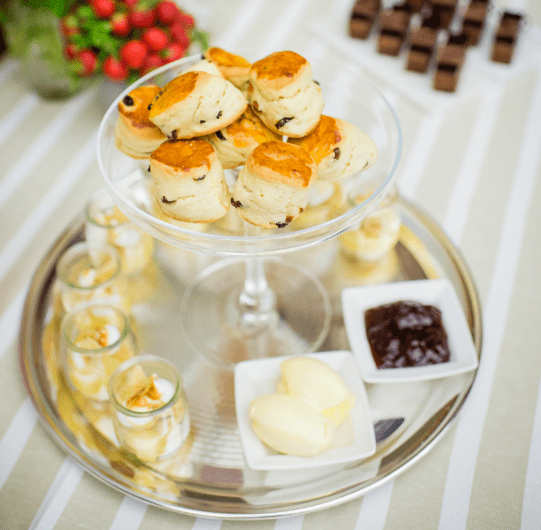 The conferencing team will work with you to plan and manage your event so that you can be confident your event will run smoothly and that your guests will have an enjoyable experience.